I love to wrap presents and make them look special!! It doesn't really matter what is inside as long as it looks cute! 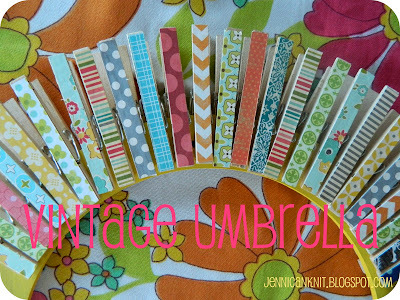 For these tags I used a package of chipboard scalloped circles. I traced the shapes and cut them out. Cellophane is my favorite wrapping paper. You can wrap any odd size gift with it. I used it to wrap the shower caddies we got for some of Hannah's friends. what are your favorite wrapping tricks? I like to wrap presents in the Comics from the Sunday paper! Lots of colors and then curling ribbon on top! It just exudes the happy times of reading 'the funnies'.